Don’t worry, you didn’t misread the title. Sony is starting a new indie publishing label called Unties, which will be bringing games to both Nintendo Switch and PC, Sony Music Entertainment announced in a press release today. That’s a lot to take in. What’s more, Unties has already revealed their debut lineup of games coming to several different consoles. The headliner is Tiny Metal, a fusion of classic turn-based strategy battles and cutting-edge 3D graphics powered by Unreal Engine. It’s from AREA35, a new studio led by Hiroaki Yura, and will be released November 21st for PS4, Switch, and PC. 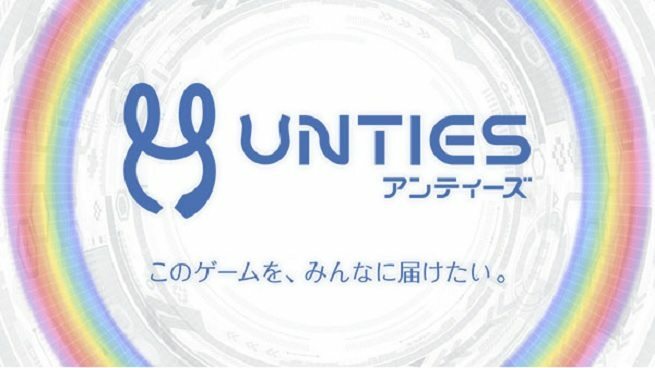 Other titles being published by Unties include Last Standard, a 3D action game developed by I From Japan, a group of college student creators; WinterCrownWorks’s Merkava Avalanche, which focuses on mech warfare with high speed action on vast battlefields; and DEEMO Reborn, an emotional piano rhythm game from Rayark that is being turned into a new 3D game with VR compatibility. Last Standard and Merkava Avalanche are planned to launch on PC and possibly other platforms, while DEEMO Reborn will be coming to PS4 with PSVR support. I’m sure we’ll hear more from Sony’s new indie label Unties soon. Are you excited for any of these games? Know of any indie titles Unties should get behind? Let us know in the comments below.